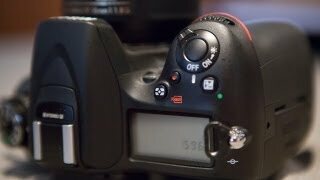 the D7100 has the capability to connect to the WU-1a Wireless Mobile Adapter which then allows you to transfer photos to compatible phones or tablets. Once transferred you can then upload them to Facebook, Twitter, etc. or send them via text or E-mail. Another useful feature that the WU-1a Mobile Adapter creates for you is the ability to remotely control your camera from your smartphone. You just need to install the free Wireless Mobile Utility onto any Android or iOS device. Then you can use your phone or tablet as a monitor to view your camera in real time and take shots without carrying a bulky camera around. 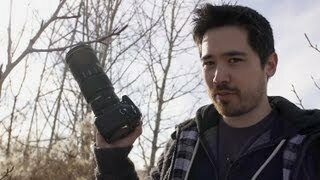 This can be incredibly useful for taking self portraits. Not only can you shoot high quality pictures in HD, but you can also shoot videos in 1080p quality along with slow motion and time-lapse sequences. 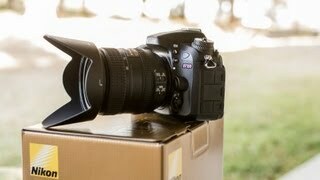 Along with those features there is also manual exposure control, a built-in microphone and an external microphone jack. You can create a background blur with the AF-S DX 35mm f/1.8G or you can use the AF-S DX 10-24mm for a wide angle view. 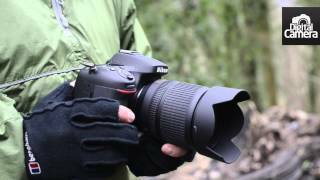 The design of the new D7100 is perfectly fits in your hand for comfortable video recording and photo shooting. It is constructed out of magnesium alloy that also has moisture and dust resistance which protects the inside mechanics of your camera. The 1,229K-dot LCD display lets you clearly view your image playback, menu adjustments, along with Live View shooting, adding convenience to every aspect of picture taking. A new viewfinder is featured on the D7100 that also has low-pressure consumption EL data display which allows 100% frame coverage so you never miss a beat. 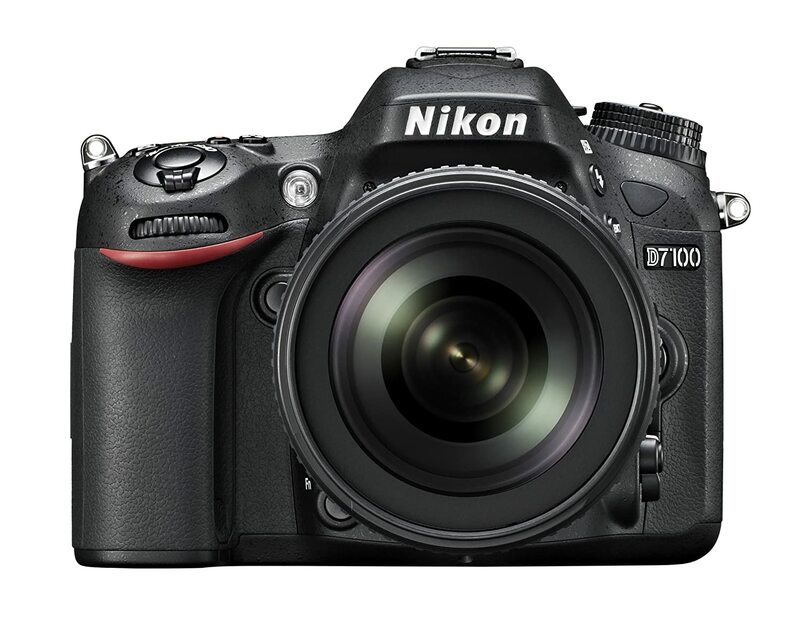 As of right now, the price of the Nikon D7100 mp starts at only ₹ 74100 from OfferBank and has free shipping. The price has not dropped any in the past two weeks as it was just released in August of 2013. 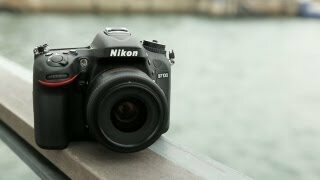 There are 7 other online stores in India that the D7100 is sold at including Saletab, Sharafdg, Landmarkshops, and LetsTango and the prices go as high as ADE 9000. Shipping options range from 24 hour shipping up to 5 days. 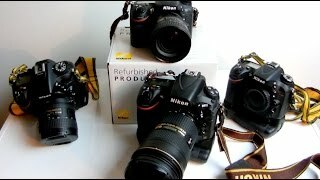 Nikon d7100 is it still the budget DSLR king for 2019?